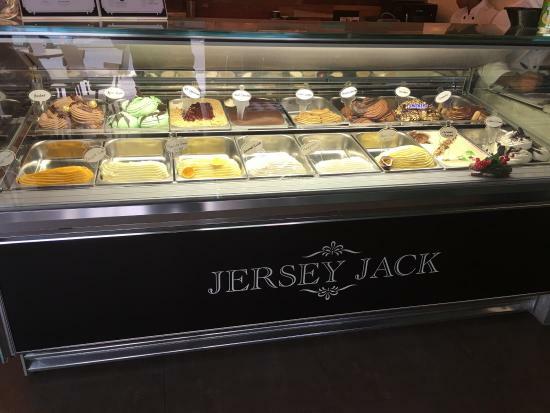 Single herd, Jersey cows fresh milk renowned for their high quality and creaminess, perfect match for gelato. All ingredients and suppliers are certified halal, our own halal application in the process. Mobile 1930’s Victorian era inspired Ice-Cream Tricycle available in major tourist locations and upon request; events, birthdays, weekly office circuit and etc. Tri-Cycle concept created to offer Malaysian families an opportunity to start own business. From the good ingredients and the italian savoir faire of the chef, this Gelataria is my favourite one in Kuala Lumpur.